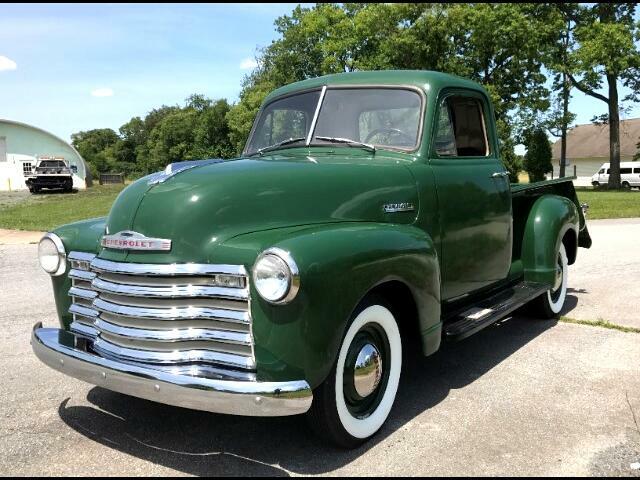 Very nice 1952 Chevy 3100 short bed pick up with new paint and much new chrome. Many new items, on a very solid truck. Message: Thought you might be interested in this 1952 Chevrolet 3100.